– Frank Bruni, New York Times columnist on Rep. Michelle Bachmann (R-MN). 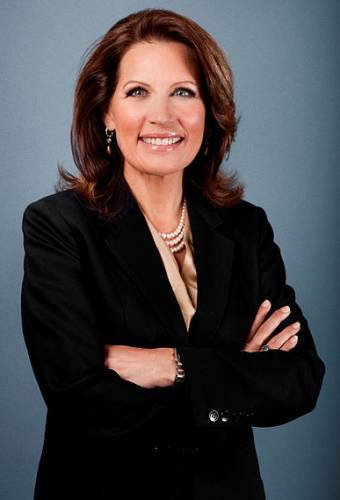 I personally don’t care where this Bachmann nitwit got her religion. I just know people like her are part of what’s wrong with America. Christian fundamentalists are just one step above Al-Qaeda – they just speak English. Got to say, I entirely agree with you.